Don’t worry, I’ll try and help before that happens!! 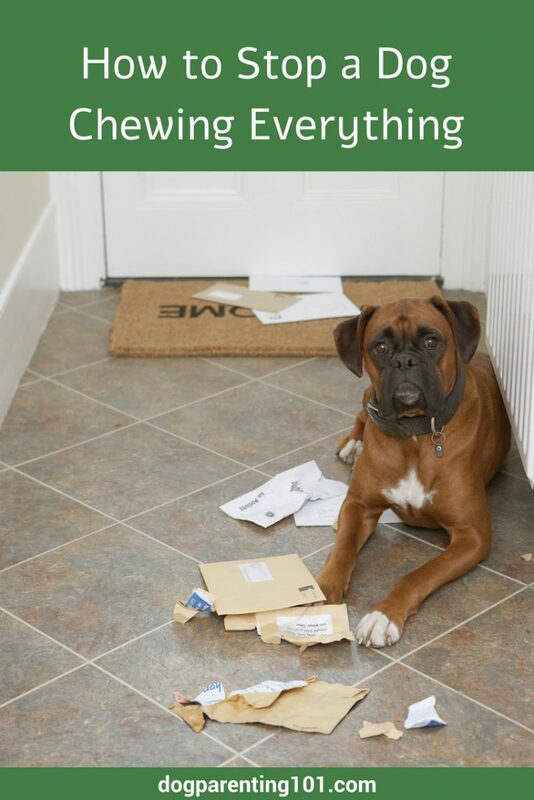 There are various reasons for chewing which can include teething, boredom, anxiety, and looking for attention. How is that attention seeking? Perhaps a pet parent is busy and doesn’t spend enough time with their dog. Yelling at him for chewing something he shouldn’t is still attention. If you think he’s feeling anxious because he’s left alone for several hours each day, try and arrange for a dog walker, family, friend or neighbour to stop by. Another option is putting him in doggy day care, even if it’s just a couple of times a week. Provide Zac with sturdy chew toys, but don’t give him all at once. Rotate them to keep his interest, and praise him when he chews what’s appropriate. This is such great advice. Too many folks overlook the fact that ANY attention is still attention (even shaming/yelling). I also recommend rotating toys. At our house, the new pup Bravo has a huge number of toys, and I have to lock some up or he’d have them ALL out at one time, BOL! You’re right, people don’t realise attention is attention no matter how it’s delivered. I definitely recommend rotating toys so they don’t get bored, unless they help themselves to the toy box!! This sounds like great advice! It is so much easier to stop your dog from getting into trouble if you are in the room with him. When we first got our dogs, we crate trained them so when we weren’t home, they stayed safe and couldn’t destroy things. You’re right Beth, prevention is always better. I know many people see a crate as being cruel, like you say it kept your dogs and home safe. It was a lifesaver for my dog when he was recovering for surgery. If he hadn’t been confined the outcome might have been very different. I had never though of rotating toys. Simple and obvious when you think about it but an ingenious idea! This advice will help a lot of dog parents. It’s incredible how the simplest things tend to be the most effective!! 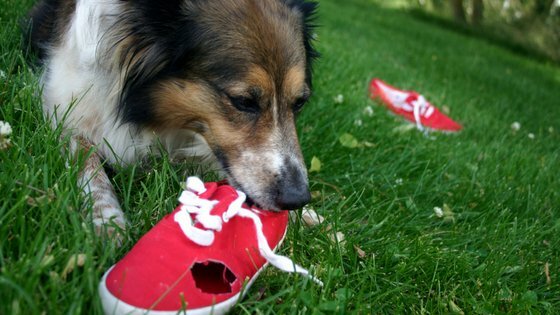 As a cat person I had no idea dogs will chew out of boredom or teething. I assumed to dogs, it all tastes good! These tips for mental stimulation toys is a great idea in addition to storing your most valuable things in a safe place. Hope these tips help other dog parents. Will share. I think the same holds true with cats. Mine would be bored 10 minutes after playing with a toy, and a couple of them loved to stand on the table and casually throw things on the floor. Not much was safe with them around!! Thanks for sharing.